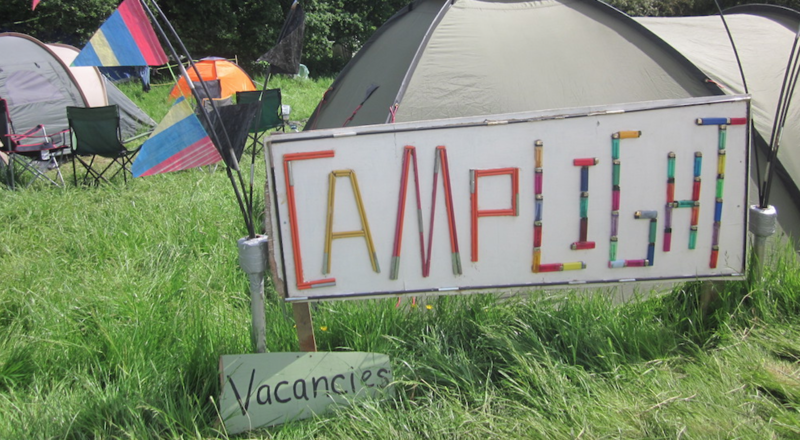 We are pleased to welcome Camplight, the pre-erected tent hire service (with a difference), back to Shambala. Camplight’s services are bang on with Shambala’s ethos, as for £12 per person per night you can stay in a perfectly good tent which has been salvaged from other events, and reconditioned. The benefits for you, our intrepid audience, is that you can travel light and walk away on Monday morning without the need to pack anything down or struggle trying to fold down those pesky pop-up tents. This is not quite glamping, but everything you need for a comfortable stay with standard camp equipment set up, ready and waiting for you when you arrive at an affordable price. There is the option to include blow-up mattresses, thermal mats and sleeping bags.